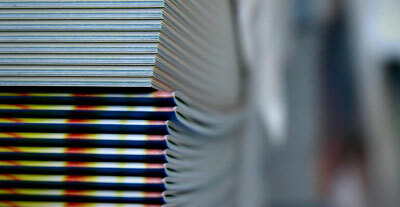 Does your printed project need to be packaged or shipped as part of a larger product? Do you need product replenishments? We have that capability as well. Our experts will be with you all the way through each step to ensure the delivered product meets your expectations.